All the convenience of frequent and direct transport into London, yet surrounded by the beautiful countryside of the Surrey Hills. 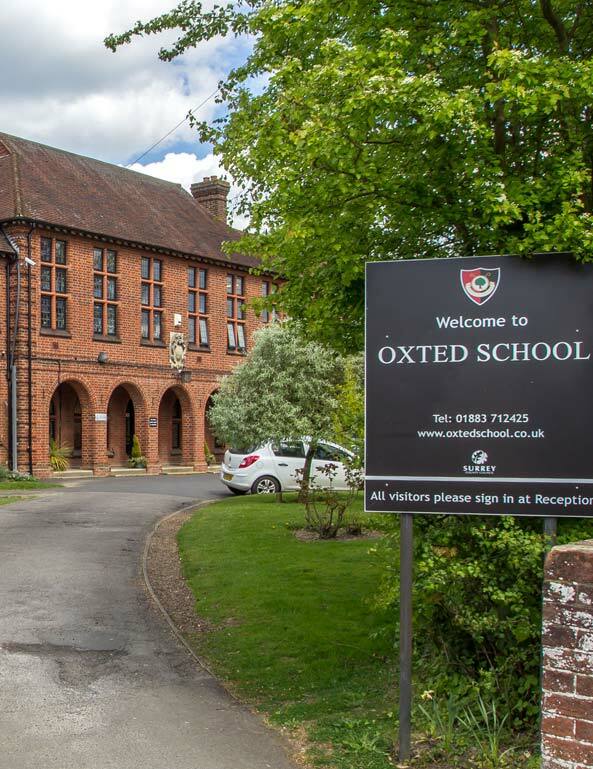 Nestled at the foot of the North Downs, the historic town of Oxted and its ancient and pretty neighbour, Limpsfield are steeped in history dating back to the Domesday Book. 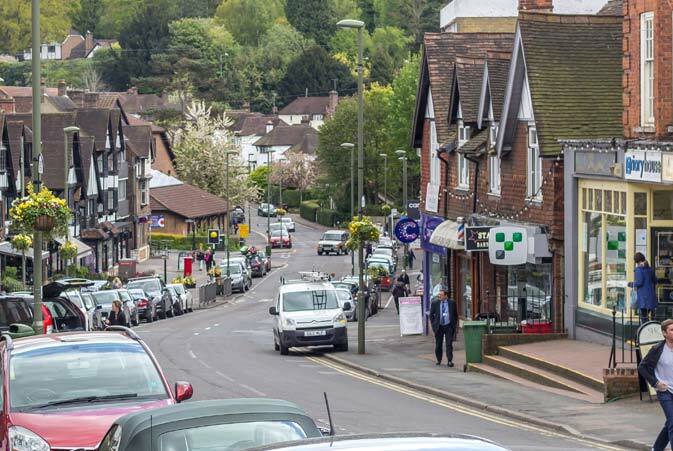 Served by excellent train services and good schools, together with a host of sports and leisure facilities, great shops, supermarkets, quality restaurants and bars, Oxted and Limpsfield remain extremely popular, particularly for families moving out of London. A popular destination throughout the year for those culture-hungry types seeking amateur plays and musicals. The home of the Oxted Players and Oxted Operatic Society. This valuable local asset is put to good use year round hosting the wildly popular Oxted beer festival, Boot Fair and Food Festival, to name but a few fun events; and the homes of Oxted and Limpsfield Cricket Club, Oxted Football Club and Oxted Lawn Tennis Club. For those who want the very best, this historic golf course, currently ranked in the Top 100 courses in the UK, is a must. Created by celebrated golf architect Harry Colt in 1924, this delightful course is on the outskirts of Oxted and enjoys spectacular views of the Surrey North Downs and the High Weald. Those who have played it never forget the 14th hole with its stunning drop down to the green. Jason’s favourite place on a Sunday! Found in the centre of Oxted, on the west side, this popular amenity provides swimming, gym and all number of fitness and well-being classes. An impressive 16th Century manor house with beautiful gardens set in the stunning countryside of the North Downs. Held in Charitable Trust and for part of the year are open to the public for guided walks of the attractive grounds and tours of this magnificent house. Simply stunning. Offering an impressive 15 tennis courts, 6 squash courts, 2 badminton halls and much more besides; if you enjoy racket sports then this is the place to join. A friendly club that has been around for over one hundred years.